The male and female who performed best over all three club championships (fell, road and cross country) is awarded the title of club champion for excellence across the range of disciplines. A runner’s best two races from each championship are used to determine the overall male and female club champion. 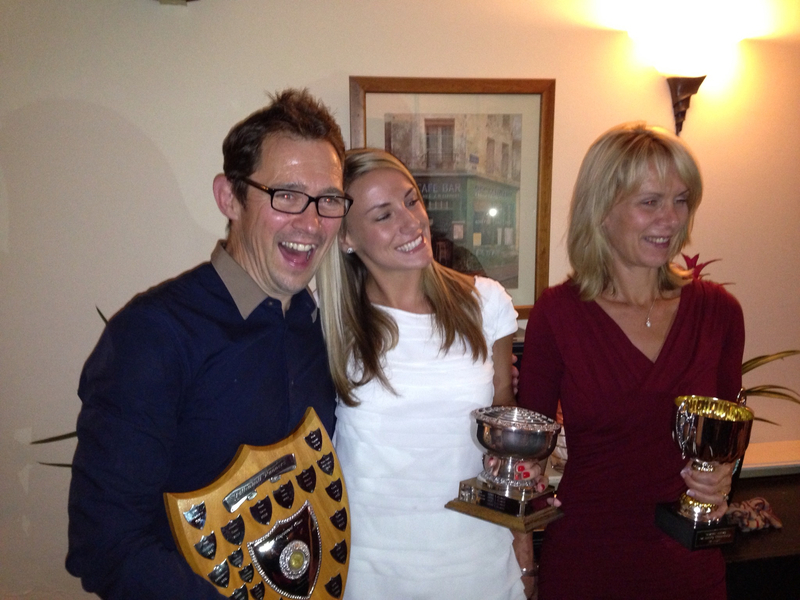 The club annual awards dinner is held in the summer of each year. The female and male winner of the fell, road, cross country and club championships are announced along with the overall winner of the fell running award for achievement in fell and mountain running. Awards are also presented for the clubs most improved runner as well as the best club supporter, the individual who represented Tattenhall Runners at the most races across the road, cross country and club championship races.